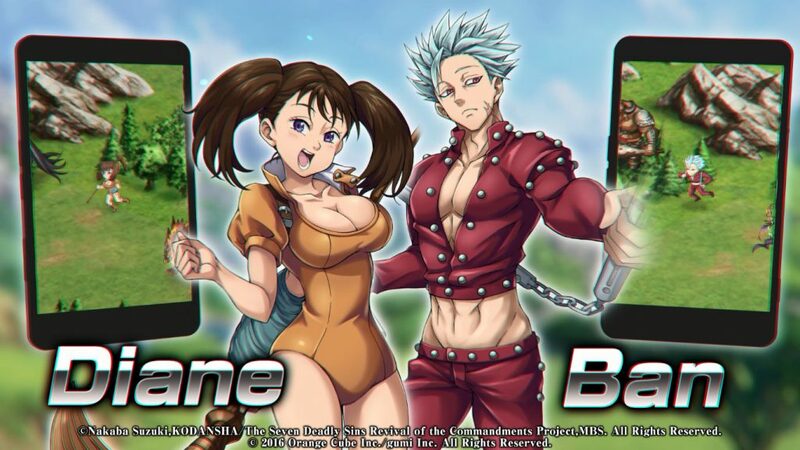 Home Anime Crystal of Re:Union and Seven Deadly Sins Epic Mobile Game Crossover! Time to save Midgard with Meliodas and Company! 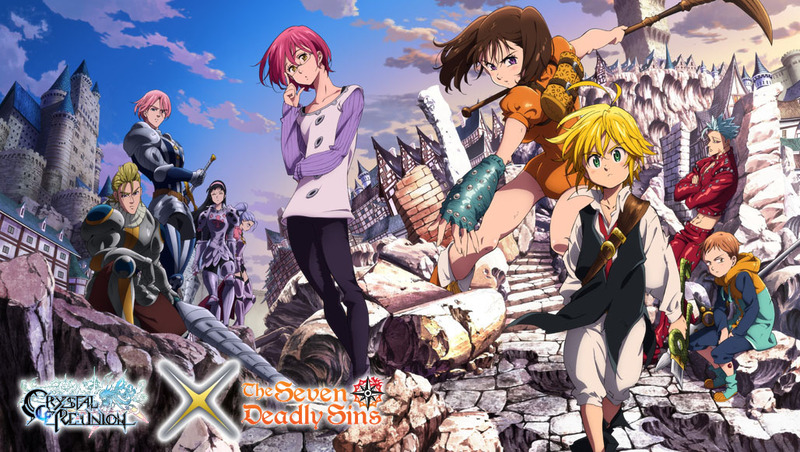 Calling all Crystal of Re:Union players and Seven Deadly Sins fans! An epic crossover event is currently underway in the world of Midgard, and it features nothing less than the powerful Meliodas and his companions! 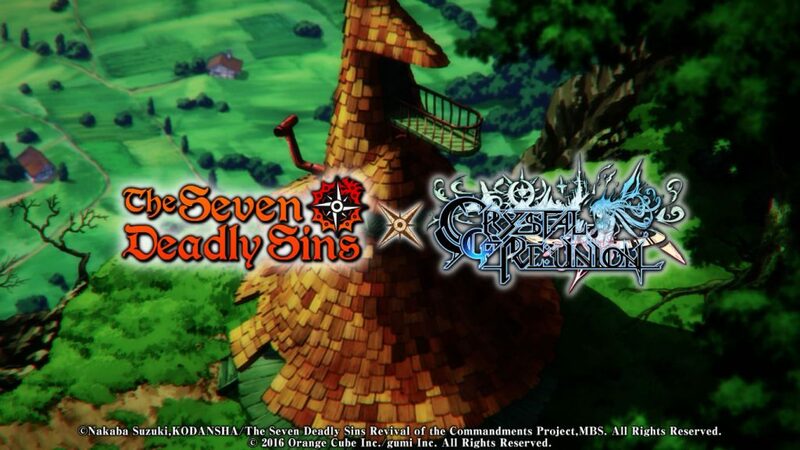 The collaboration event between Crystal of Re:Union and Seven Deadly Sins started on December 1, 2017 and will run all the way into December 21. There’s a ton of Seven Deadly Sins in-game goodies in store for the valiant rulers of Midgard! 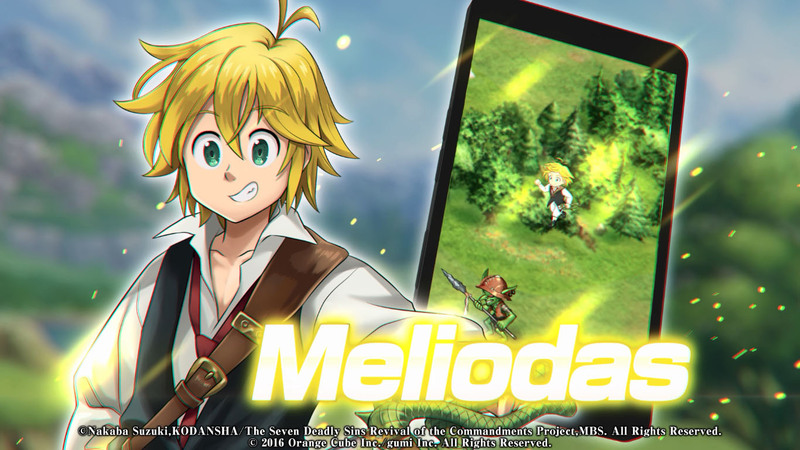 All players will receive Meliodas as a new hero free on their first login during the event! You read that right, absolutely FREE! Diane, Ban, King and Elizabeth will also be obtainable heroes through in-game purchases! Log in daily to receive even more awesome rewards, leading up to the rare and exclusive Seven Deadly Sins equipment card! 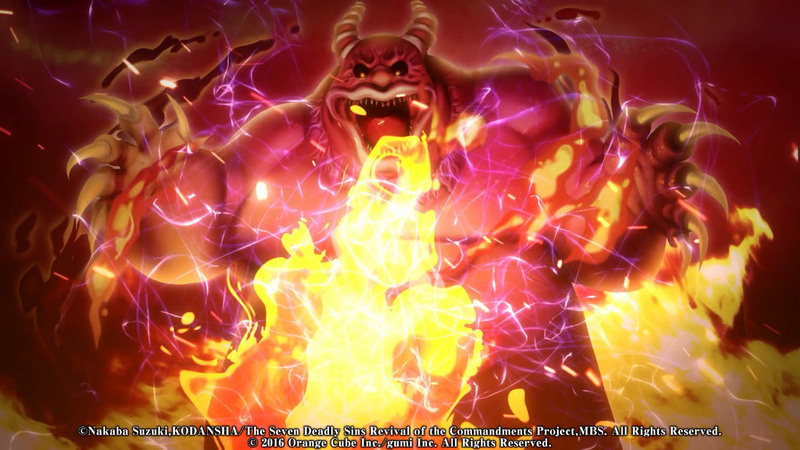 The Red Demon can be fought and vanquished during the event! 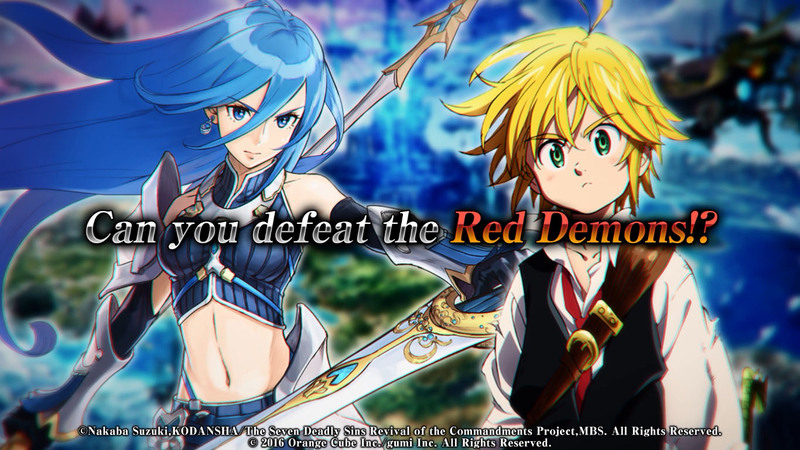 Players who successfully defeat the Red Demon will be rewarded with event-exclusive rare items that can be crafted into Seven Deadly Sins equipment, including Meliodas’ Broken Blade Sword and Elizabeth’s Boar Hat Uniform and Royal Liones Earrings! With Meliodas and team on your side, you can definitely get your Midgard campaign rolling! So what are you waiting for? 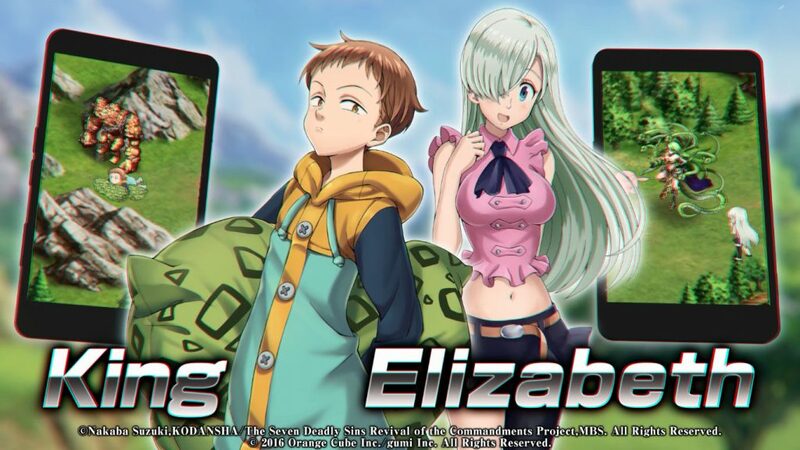 Get those smartphones out, enter the world of Midgard, and get in on the Crystal of Re:Union and Seven Deadly Sins collaboration event rewards! Crystal of Re:Union is available free for download on the Apple Store and on Google Play. Next article‘Star Wars: The Last Jedi’ First Impressions – The Force levels here are over 9000!